We all have the ability to feel within. So often we simply ignore the signs and messages. We suppress our heartfelt emotions. Together we can go within and begin to explore our own true self. A workshop of hip openers, seated forward bends, twists, meditation. The moment we actually recognise our authentic truth, that is the moment our heart space expands and our internal growth explodes. The moment of truth has arrived. A workshop heading towards backbends and playful fun. Facing what triggers, us is the message to find our inner strength. But we can easily get thrown off our internal guard by outside forces. Remembering our intention to be authentic in life offers the way to stability. 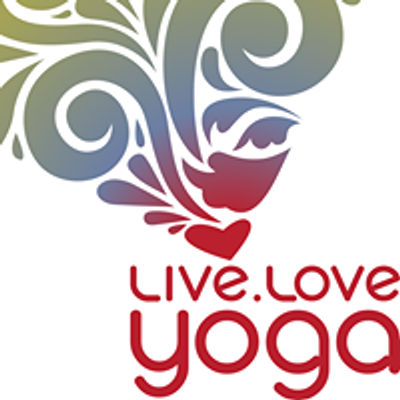 A workshop filled with standing poses, balancing poses, pranayama. Certified Anusara® yoga teacher, YA-E-RYT 500, YACEP.